Rallying isn’t the easiest motorsport to comprehend and truly enjoy, so we’ve created this guide to help you understand what’s going on and what to look for. 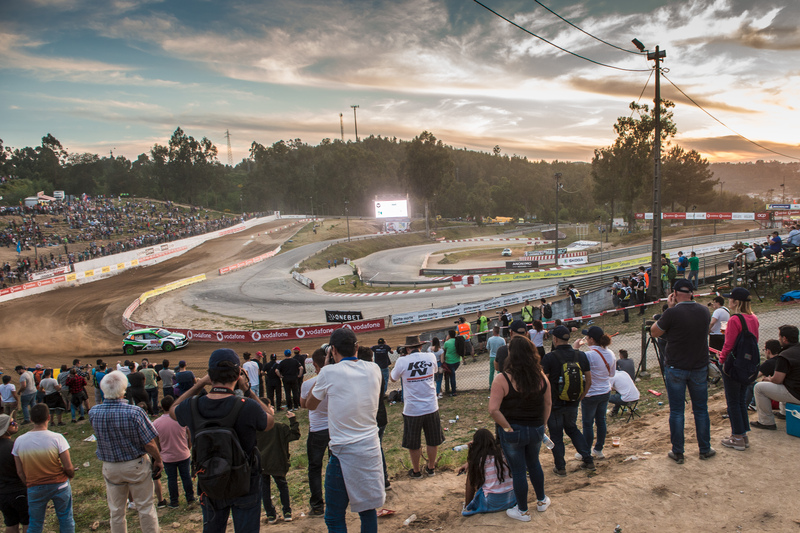 Unlike a typical race, a rally has a more complicated structure than cars simply leaving the starting grid and racing to the finish line. Taking place over several days, it may be a bit more difficult to watch – and knowing what happens when is essential for understanding the action. 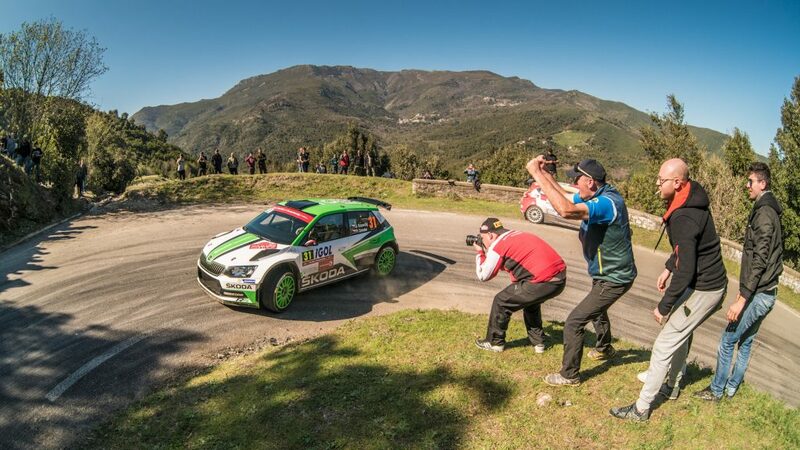 Please note that the following schedule describes WRC events – the lower-level rallies, like ERC or national ones, usually have a shorter schedule that takes place over two or three days. About a week before the rally starts, the first members of the team arrive at the venues with the cars and start their preparations. 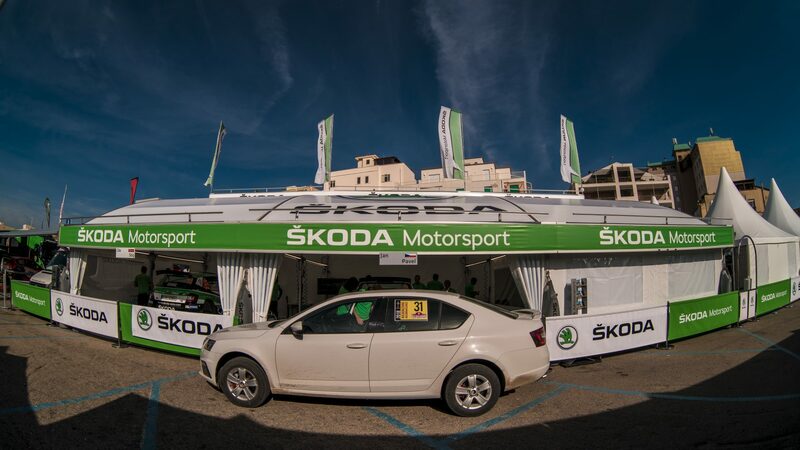 They build a set of tents around the service truck, creating a space where both the cars and the team can receive proper care and be revitalised between stages. 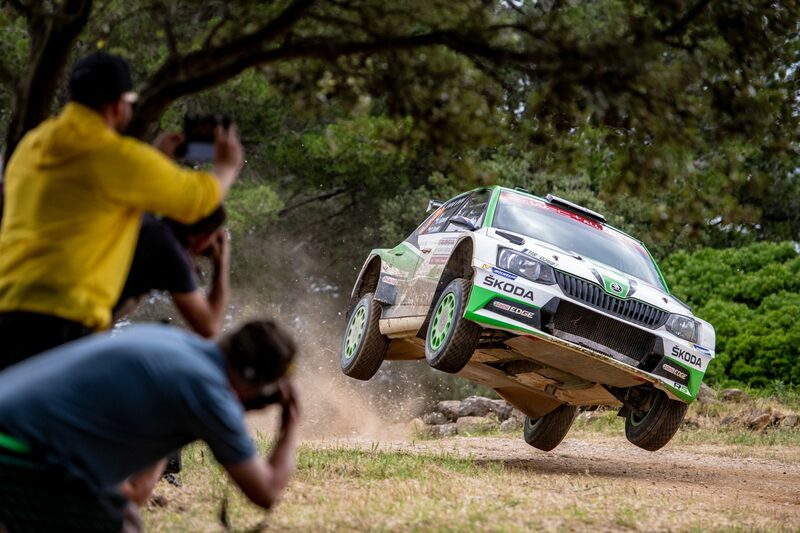 For the upcoming Rally Turkey, the cars and the team set off from Mladá Boleslav on Monday, 3rd September in order to arrive on Friday the 7th, about a week before the rally begins. 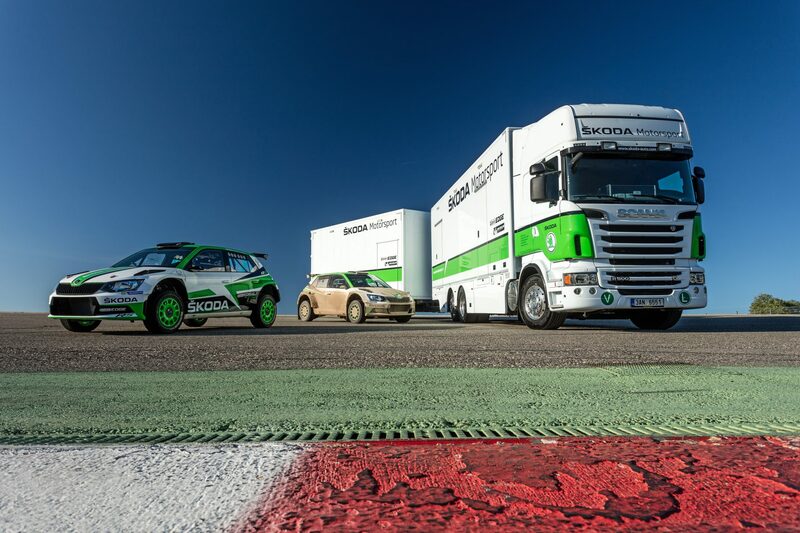 Later, the crews and the rest of the team fly in and start preparing themselves for the rally. Sometimes they do some last-minute tests to find the proper configuration for the car. For Turkey, the rest of the teams arrive on Sunday, 9th September, in time for the first test on Monday. 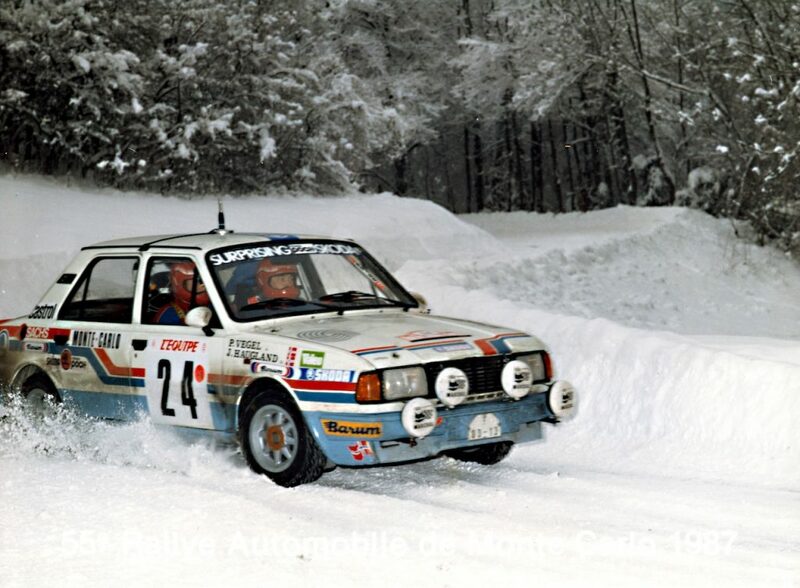 Typically on Tuesday and Wednesday, drivers and co-drivers get in their “recce” cars to do their reconnaissance runs and prepare their pacenotes for the rally. On the first run, the co-driver takes notes from the driver, on the second, he reads them back and the driver suggests modifications. 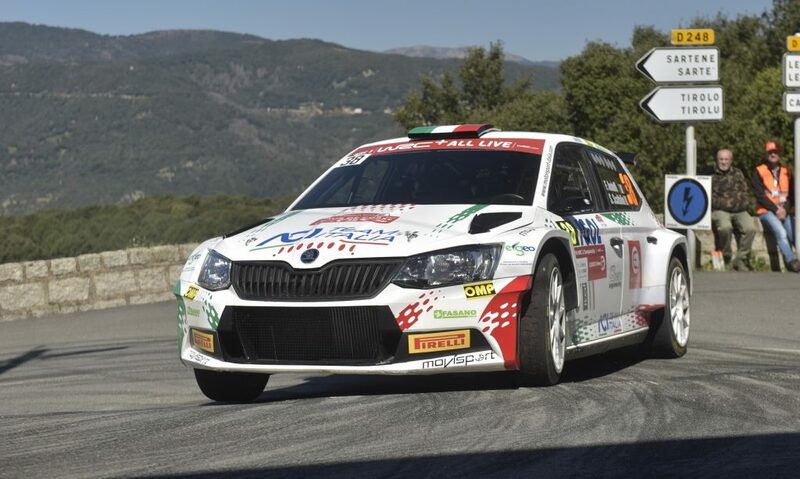 The recce runs take place in normal traffic, with civilian cars (the ŠKODA Motorsport crews use an OCTAVIA RS 4X4), and drivers have to obey the speed limits. Before the real competition gets under way and the stopwatches start running, the crews get their only chance to practice. Unlike the recce, the shakedown is driven with competition cars at full-on rally pace. Although it is officially timed by the race organizers, the shakedown times play no part in the overall result of the rally. It is also the first part of the rally that big crowds come to watch. While it has no real effect on the rally results, the action starts here. 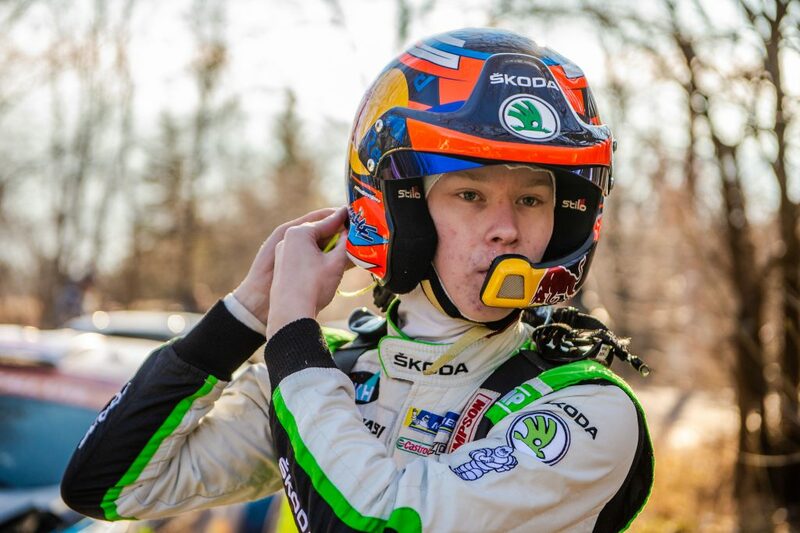 The real competition begins in the evening of the first day with the first special stage. 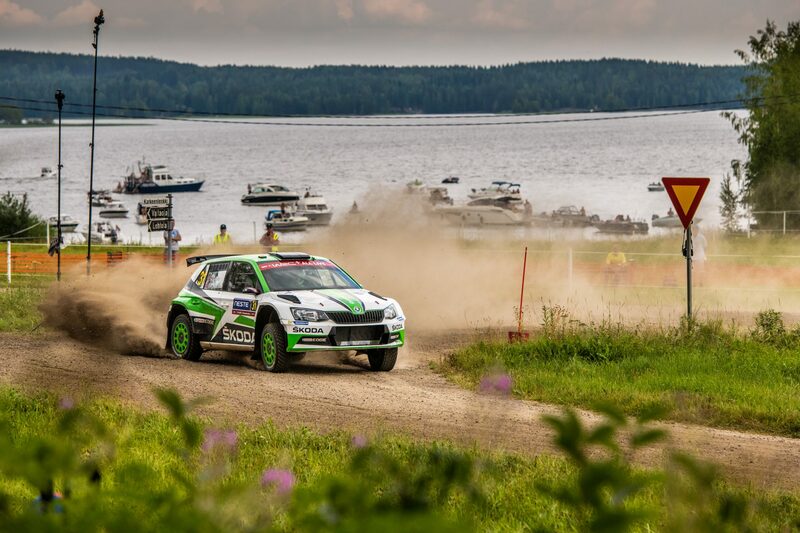 This is usually one of the most visually appealing stages of the rally and often takes place either in the city streets, on a racing circuit or at some other venue where spectators are able to watch the whole thing. It’s usually somewhere quite close to the service park, so crews don’t have to go very far back and forth. 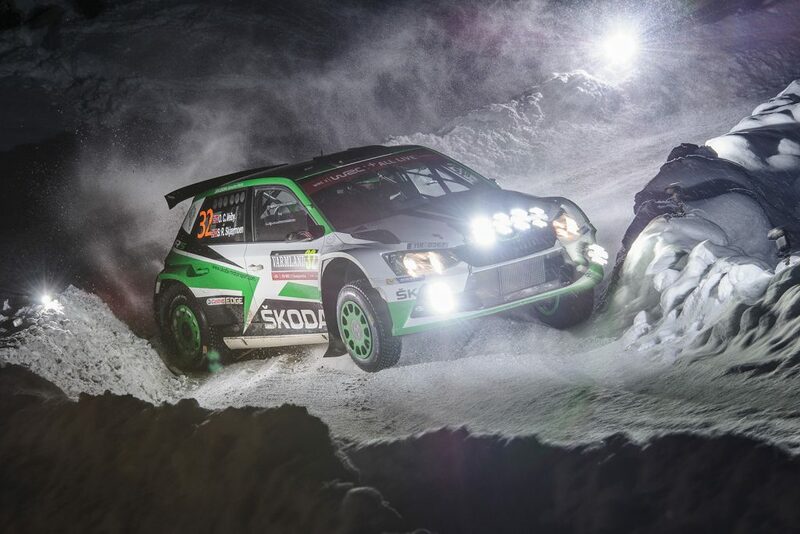 The SS1 is the true beginning of the rally. From here on in, everything is timed and every second counts. As Thursday’s SS1 is usually very different from the rest of the rally stages, it you could say that the “true” rally starts Friday morning. 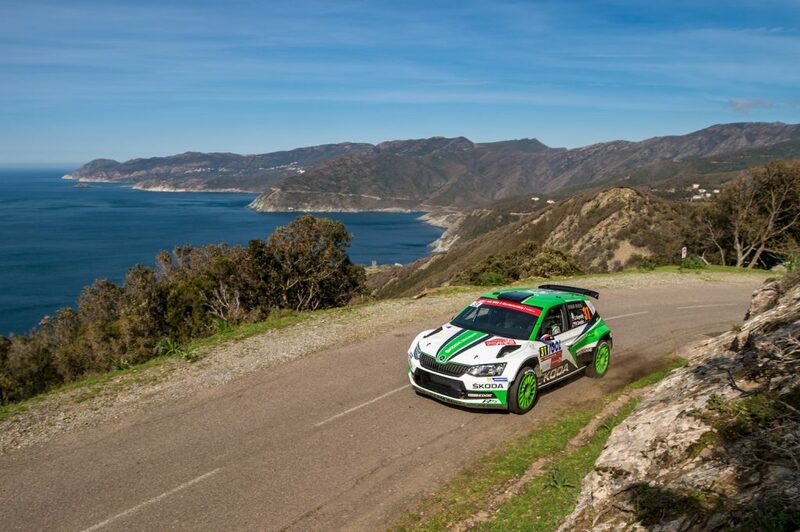 The rest of the stages – a rally usually consists of between 15 and 25 – take place over the next three days. As Sunday is a bit different, let’s first take a look at Friday and Saturday. These two days are usually quite similar in their schedule. There is a morning service, when teams have a set amount of time to prepare the cars for the first set of stages. This is followed by the first run, which usually consists of three to five stages, and then another service at midday. In the afternoon, after the cars have been serviced, crews will usually face a repeat run of the morning’s stages. Although the route is the same, different weather or changes in the road condition often make for a different experience. Each day ends with another retreat to the service park. 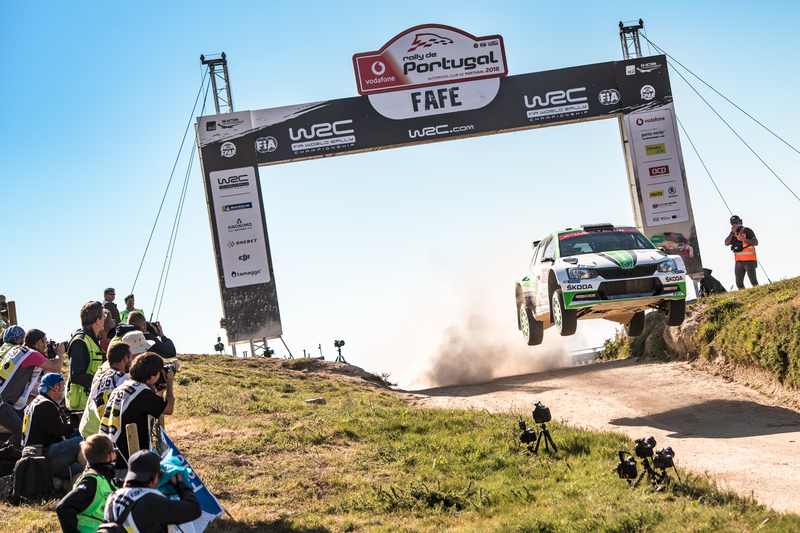 On the last day of the rally, the crews once again start in the service park, returning to it after a leg that usually consists of between three and five stages. 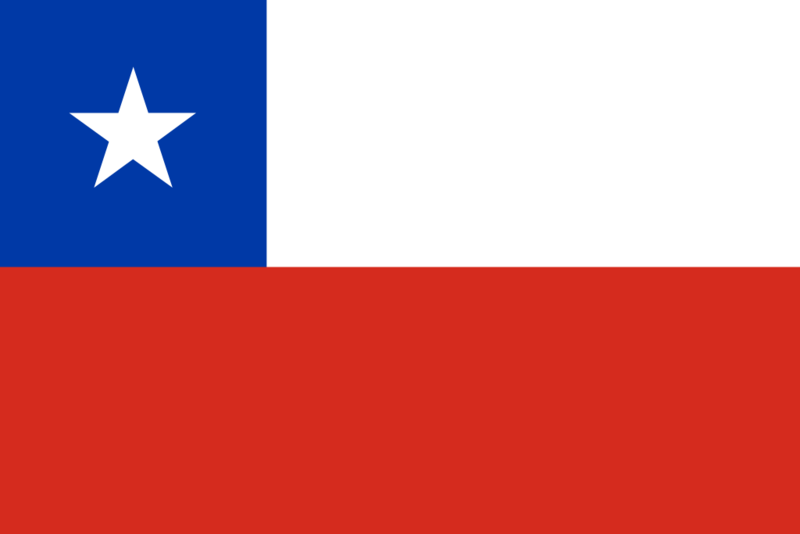 The last of these is the so-called “power stage”, which is typically televised and where the five fastest drivers receive additional championship points. This time, there is no afternoon repeat of the morning stages. After the second trip to the service park and one final inspection of the cars, the crews head for the podium ceremony which ends the rally.